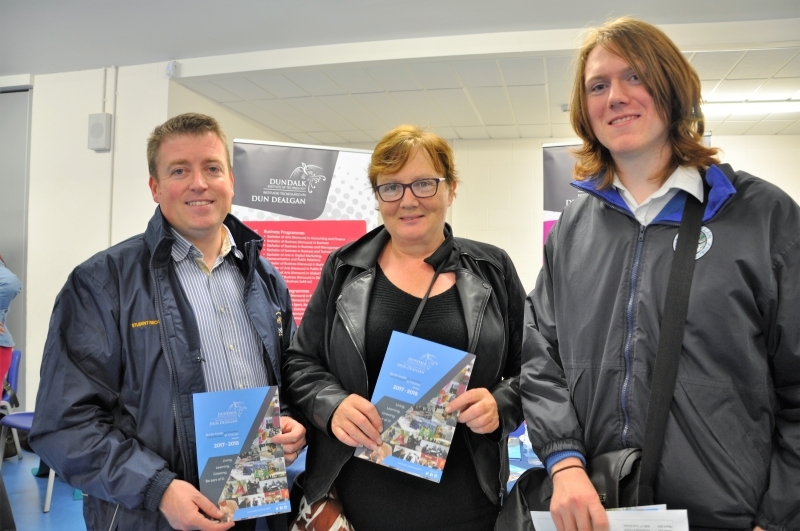 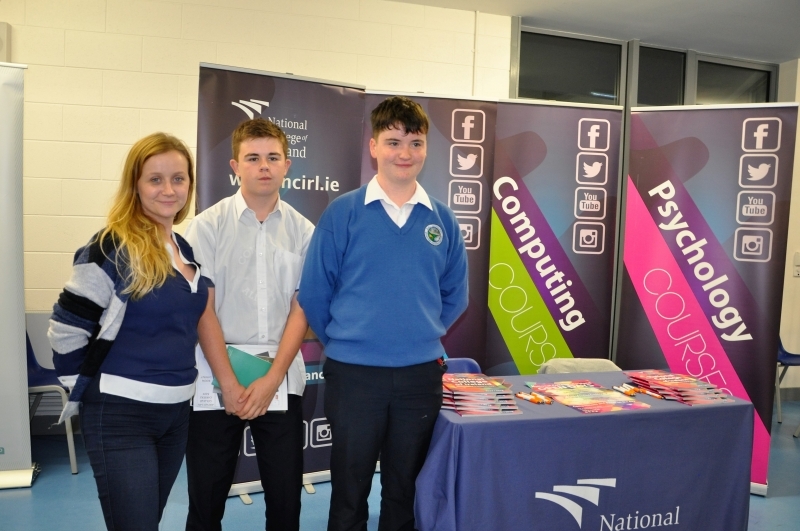 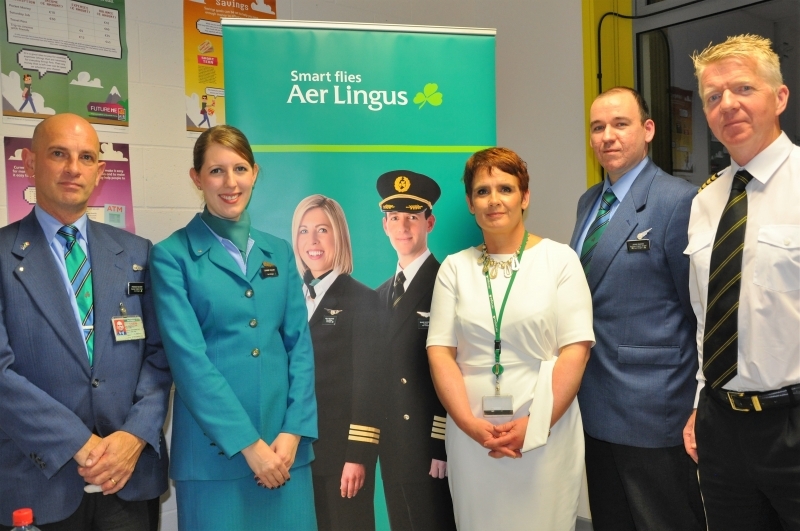 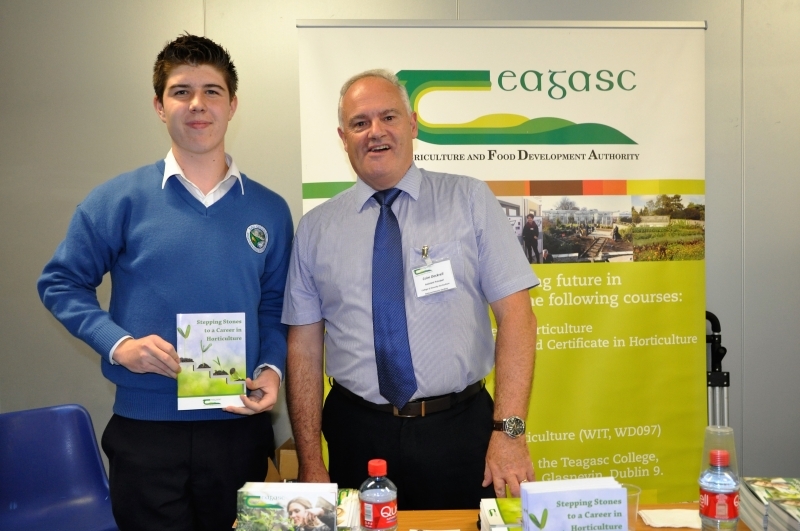 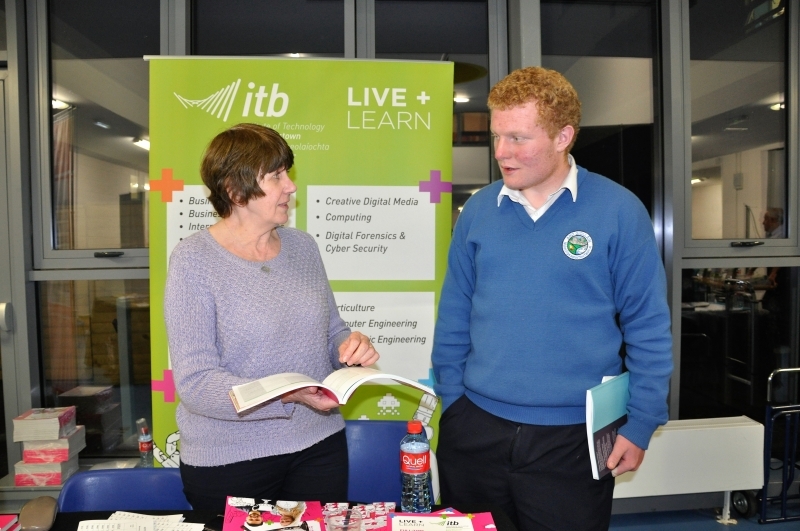 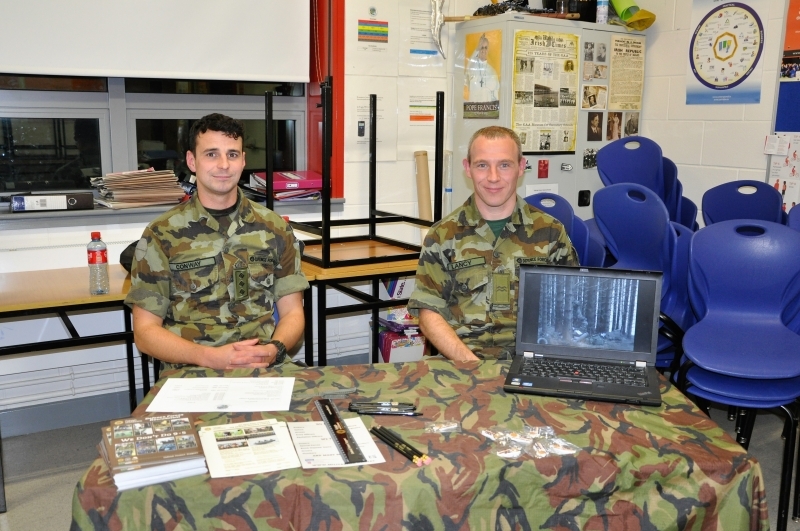 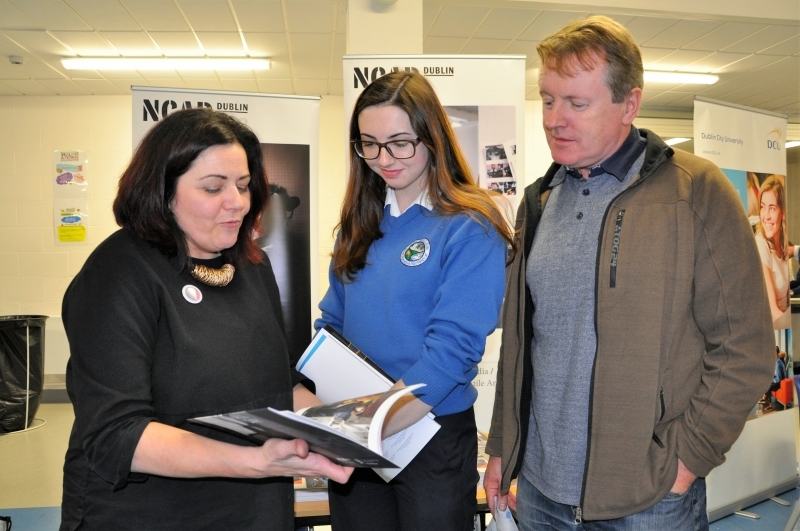 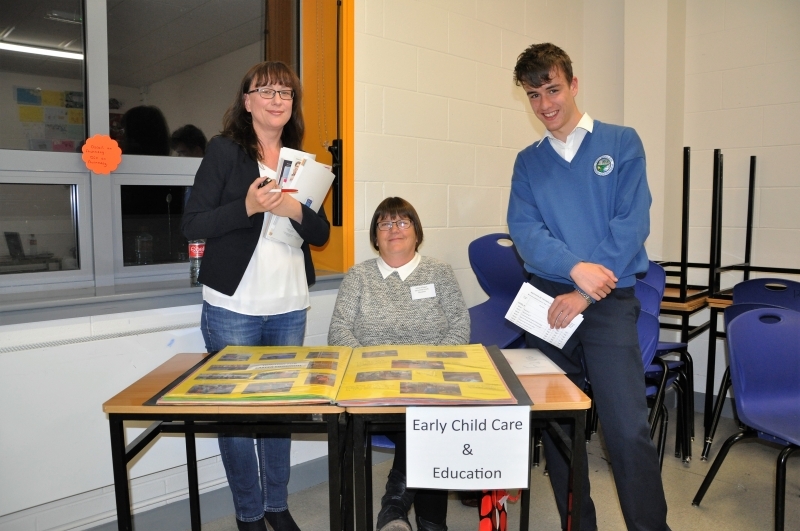 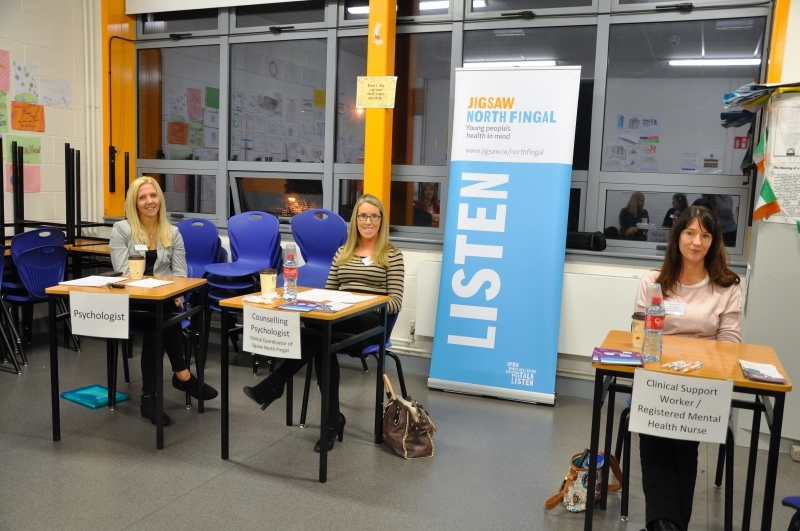 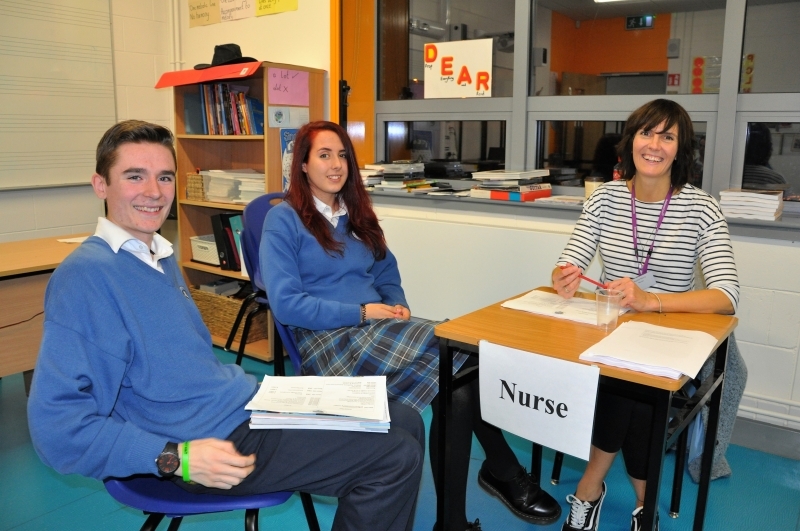 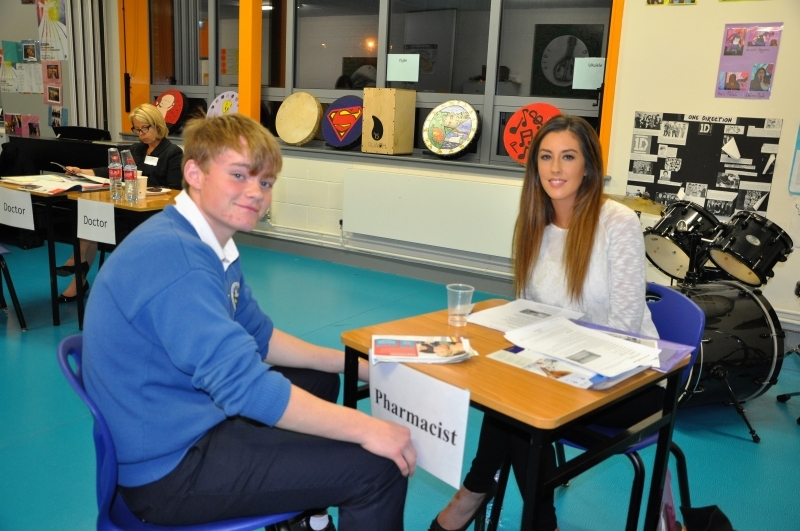 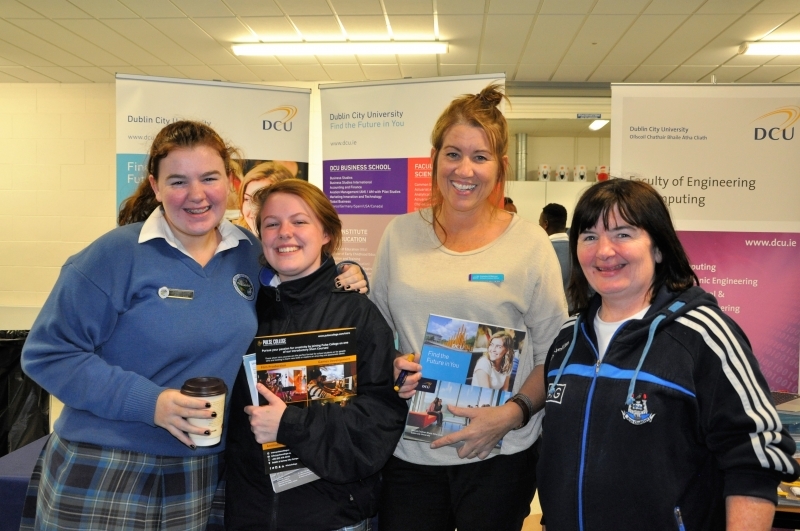 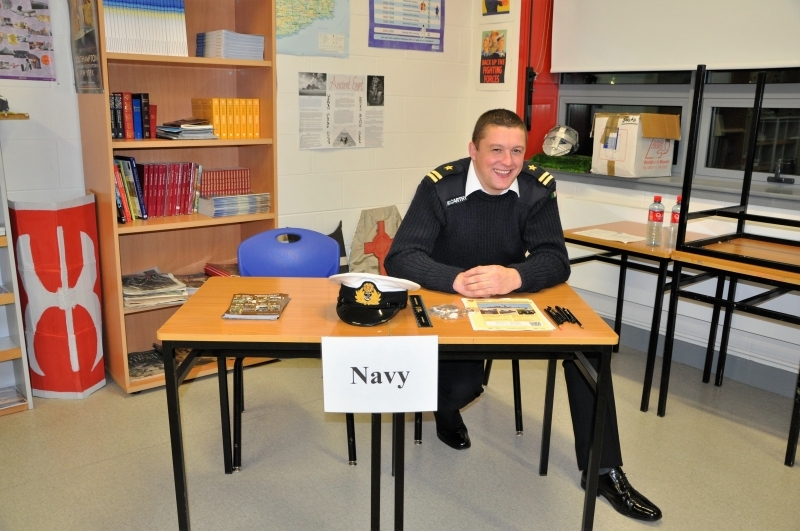 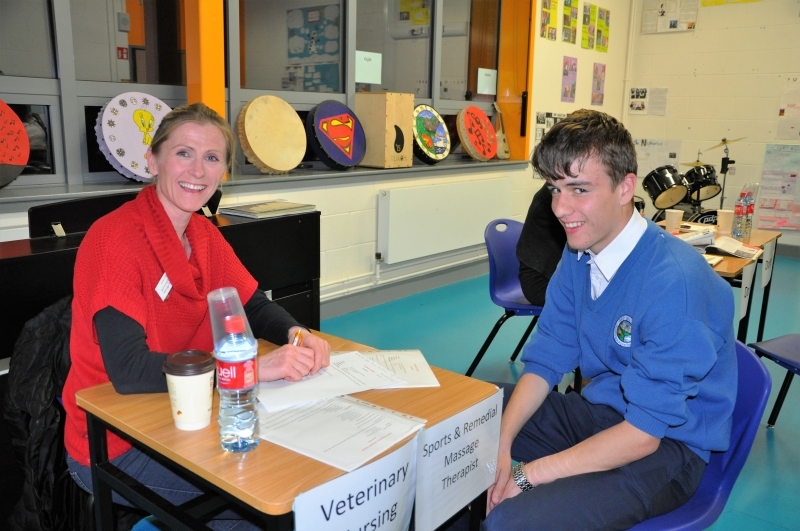 Ardgillan College Parent Council hosted their bi-annual Careers fair in the college on Thursday evening October 6th from 7pm - 9pm. 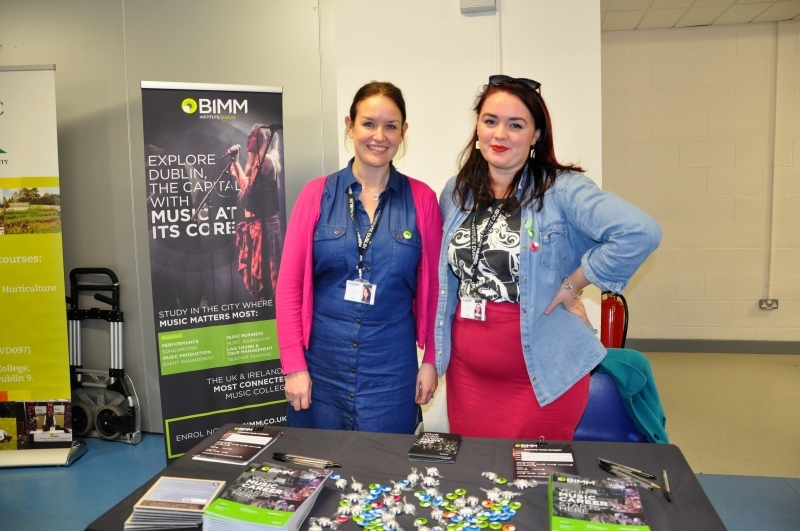 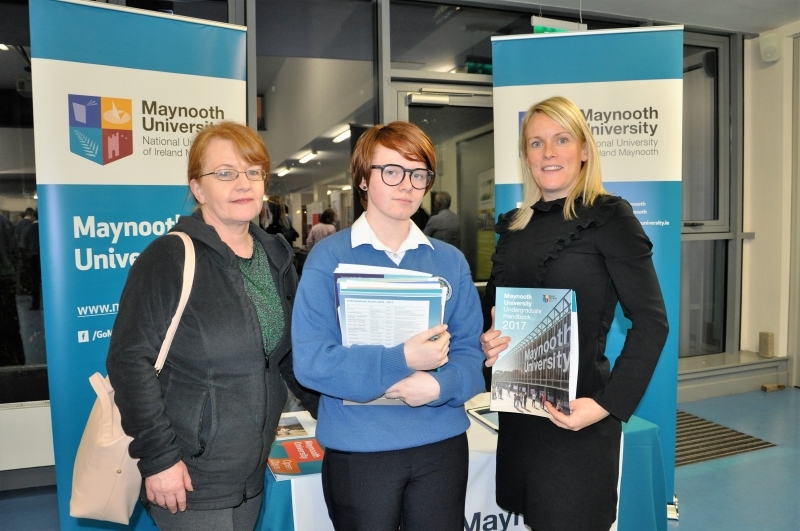 This provided a wonderful opportunity for our senior students to meet with representatives from different colleges and universities and also offered them a unique opportunity to speak with professionals working in the various different career areas they are interested in. 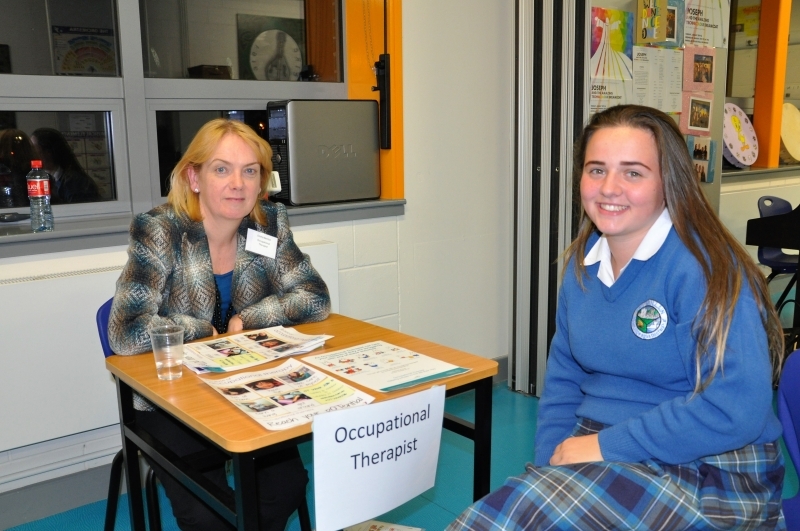 The turn out on the night was tremendous and it was another very successful evening for the college. 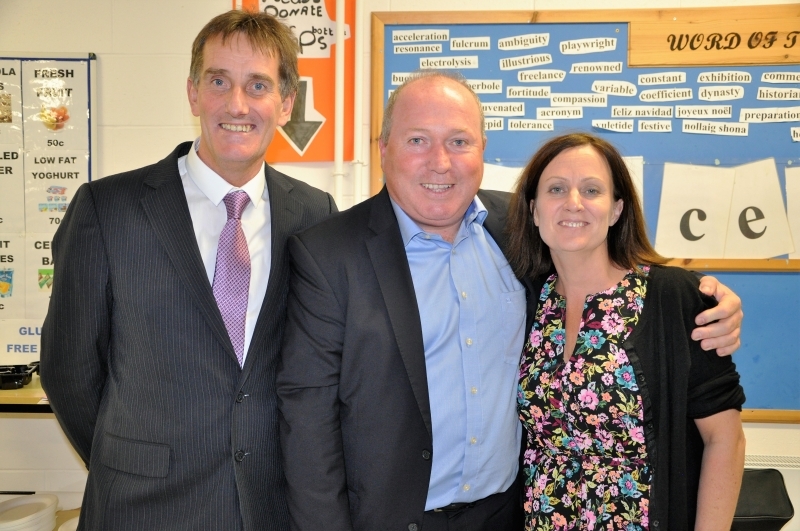 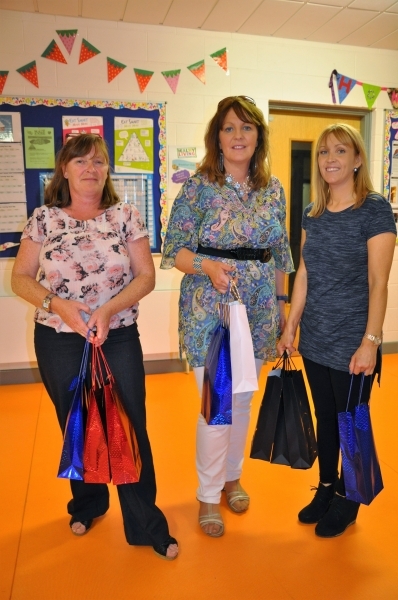 Thank you to the Parent Council for their hard work and effort which yet again hugely benefitted our students.